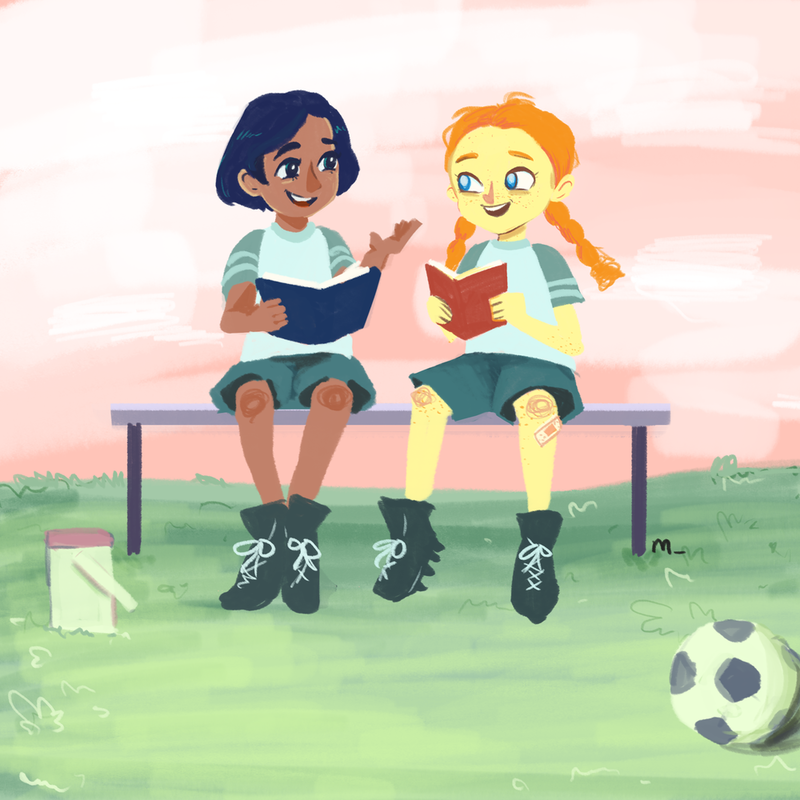 Asset Design of two soccer girls reading a book after practice. Developed in Photoshop for rigging and animating a quick scene. Riggable Asset created in illustrator for chiptune artist flow-mein. Logo assets designed in Illustrator for Dylan Ilvento's PAX panel: Hidden Gems. Asset created in Illustrator for Blizzard's Overwatch League to serve as a 2D representation of the official league trophy. Asset design created in Illustrator for Splunk. The asset is rigged to animate typing and an occasional fidget in the chair. Rigged Asset created in Illustrator as the official logo for the visualist project, magical_grill.